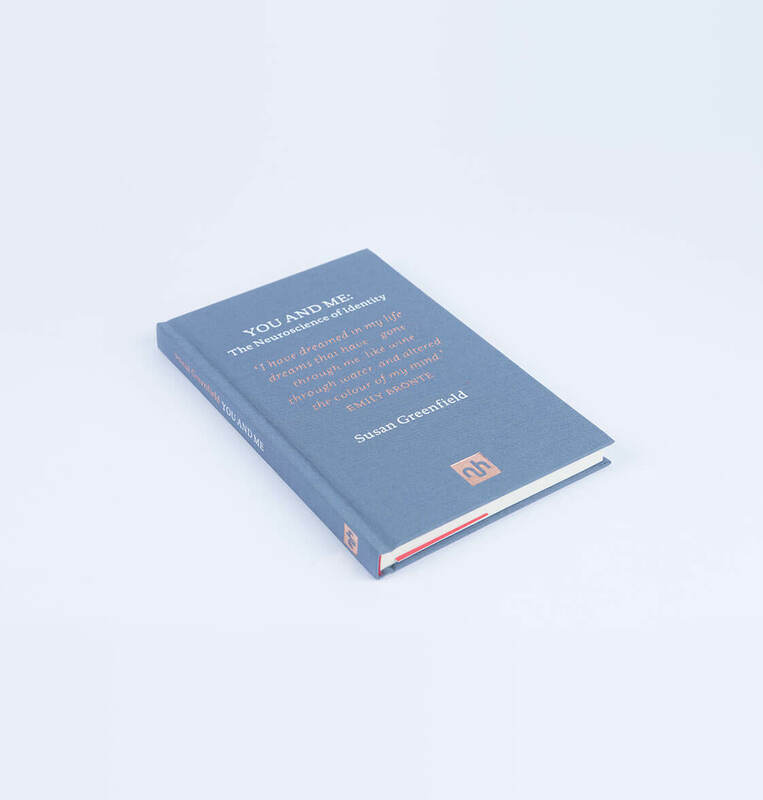 Identity has never been so much in the spotlight – or rather its vulnerability and fragility in a digital culture that breaches the normal firewall of individuality and privacy. 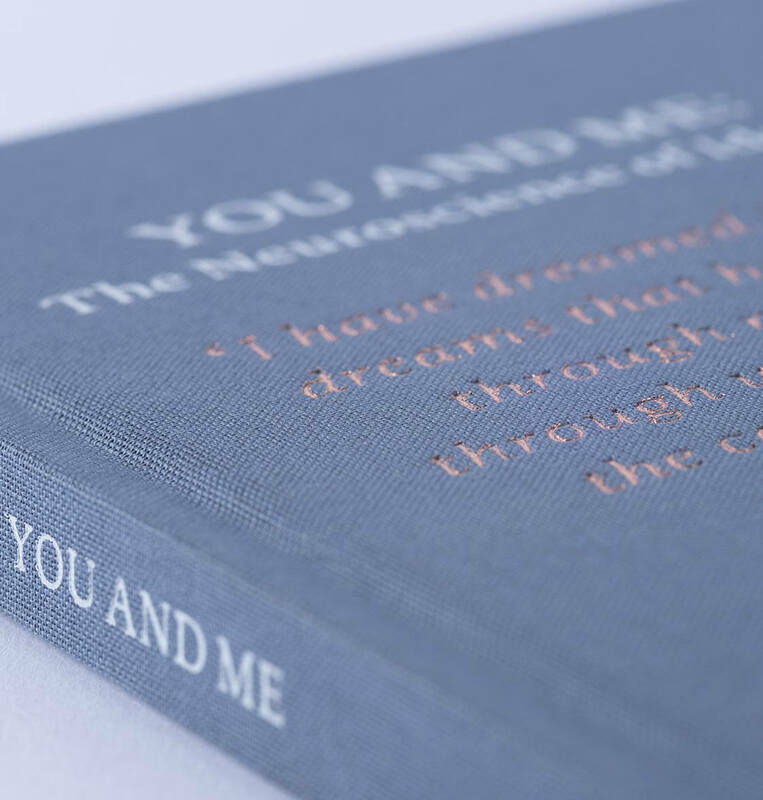 Whilst the neuroscience perspective presented here cannot come up with easy answers, it articulates meaningful questions and offers new insights. 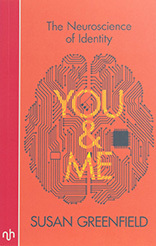 You and Me offers a fascinating look at the relationship between identity and neuroscience in the age of social media. 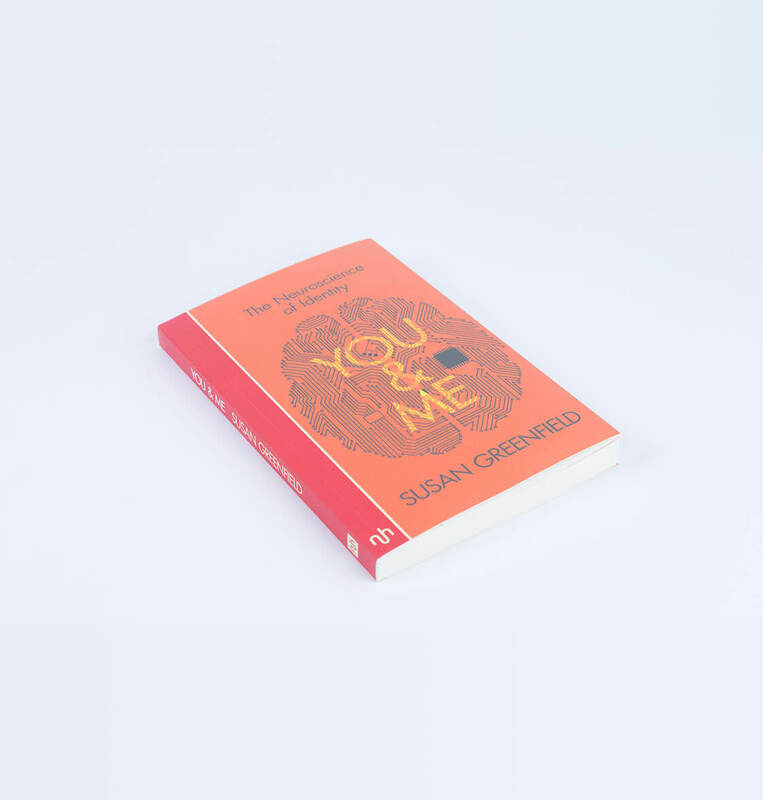 Written in a smart, conversational style, You and Me will appeal to fans of Oliver Sacks, and those who want to learn about the ways in which technology impacts on how we view the world and ourselves. 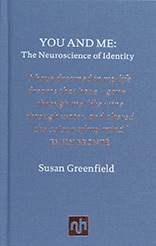 Watch Susan Greenfield speaking on individuality. 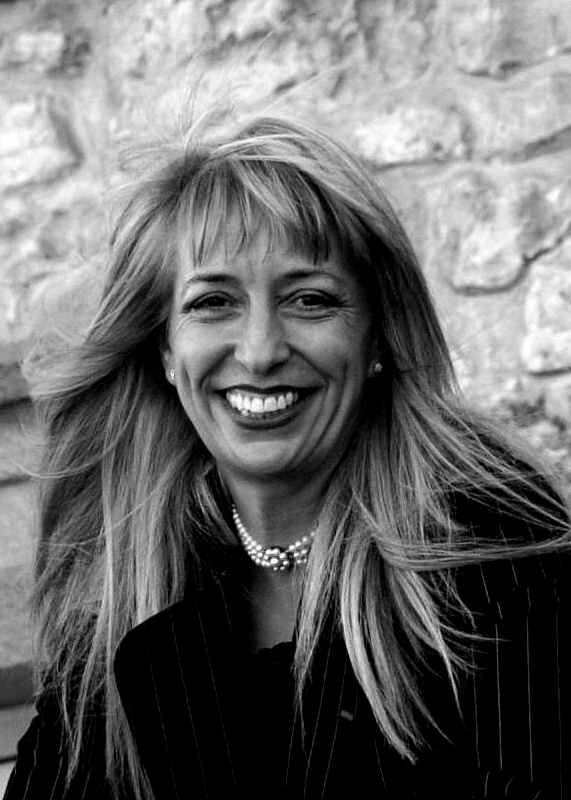 Watch Susan Greenfield on ‘Mind change — “an issue that’s as important and unprecented as climate change” ‘.